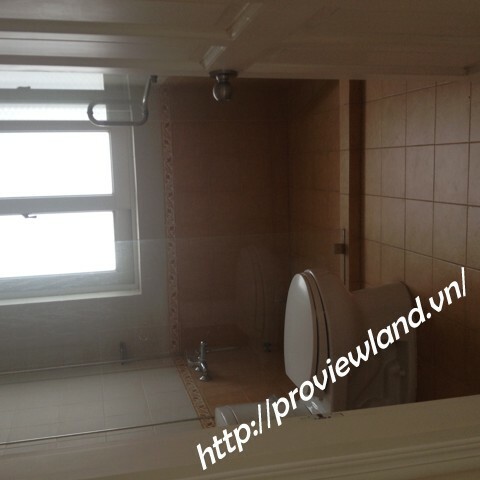 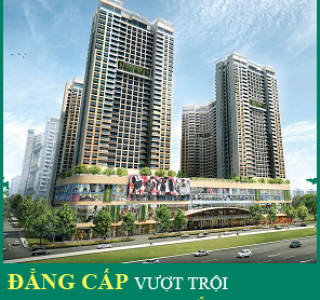 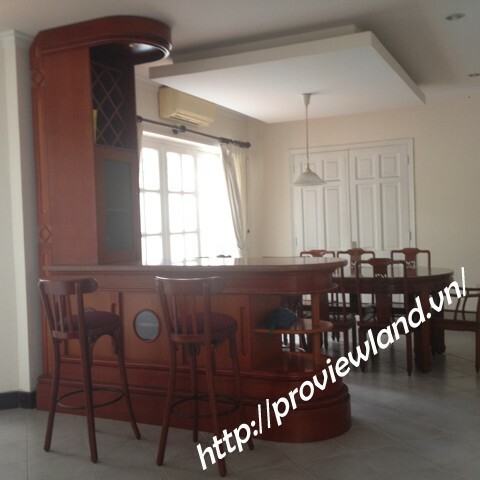 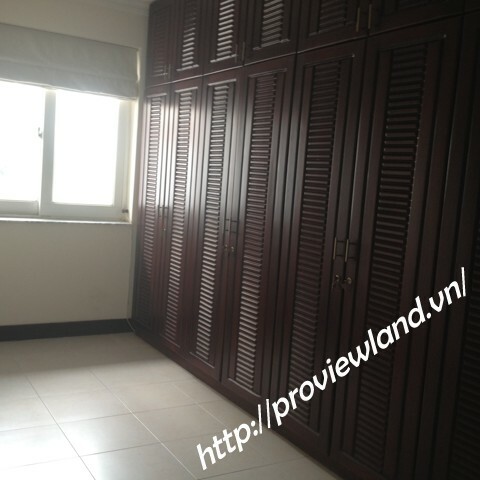 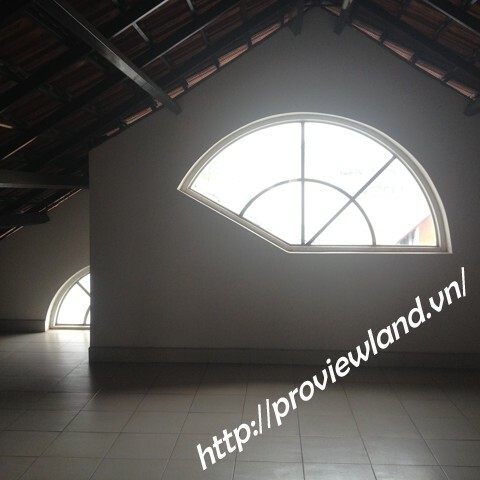 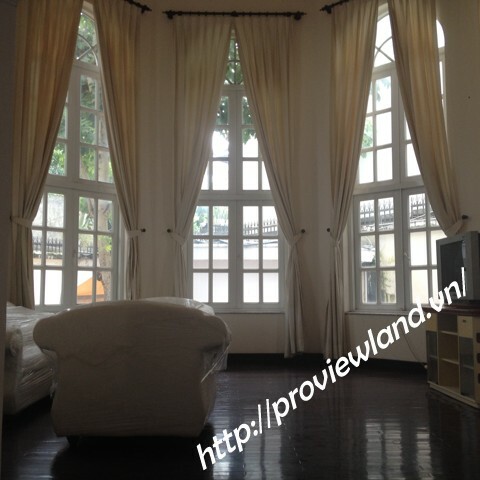 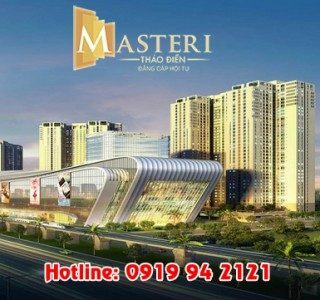 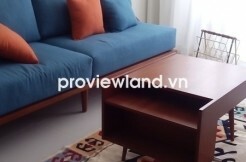 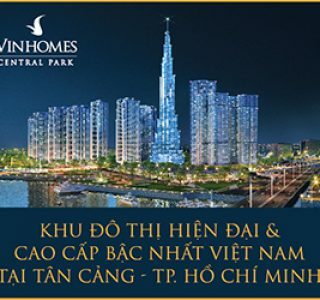 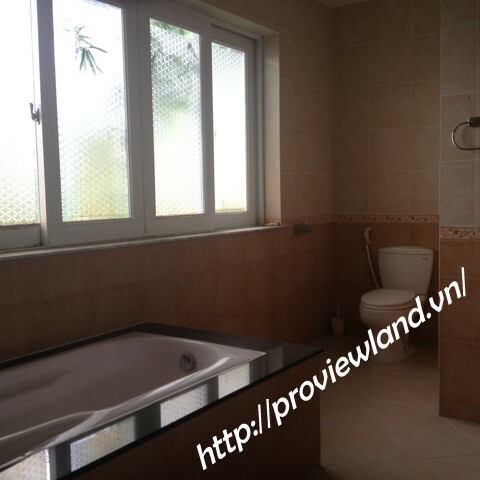 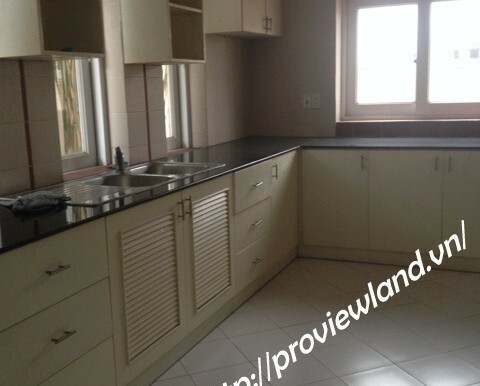 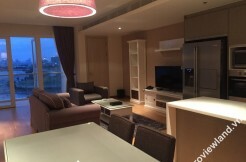 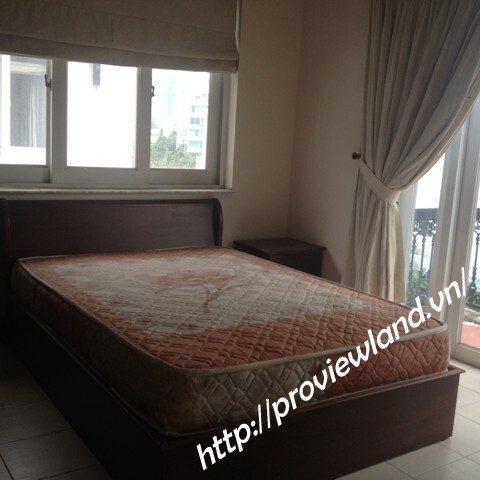 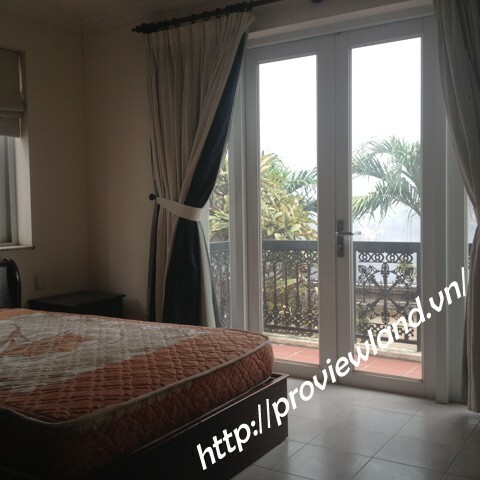 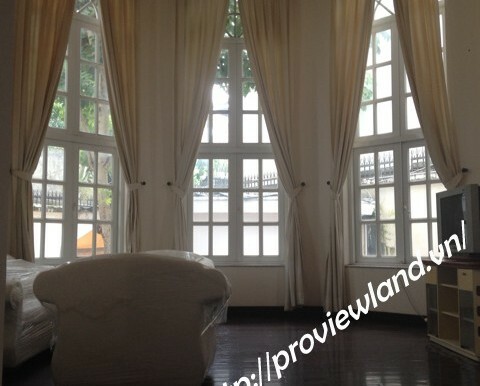 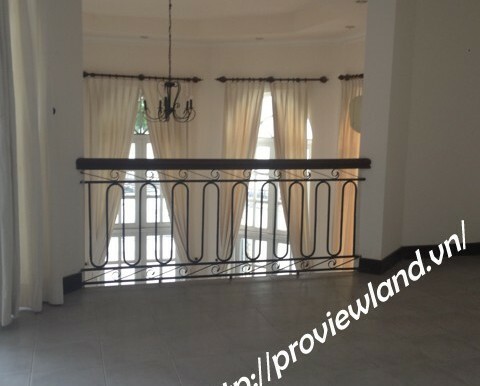 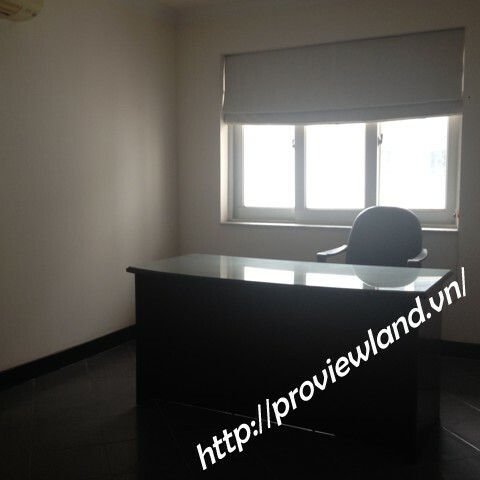 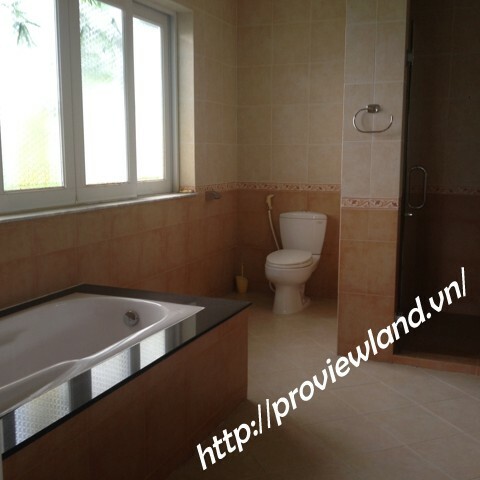 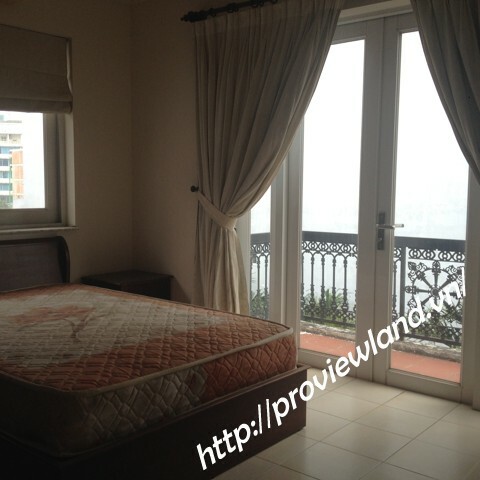 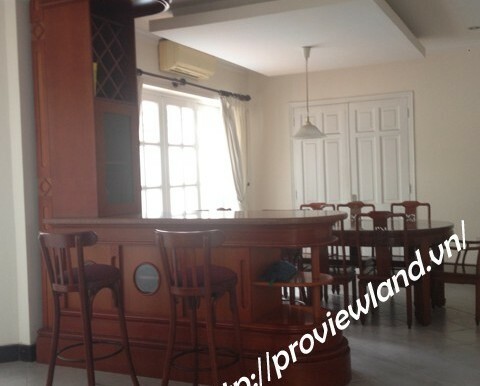 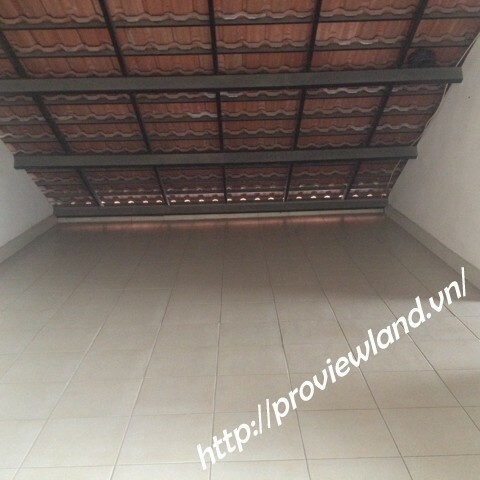 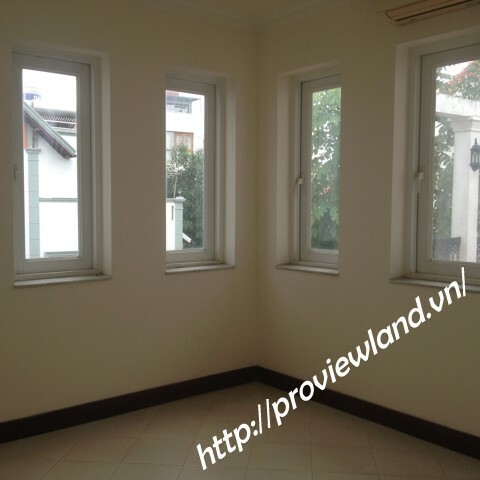 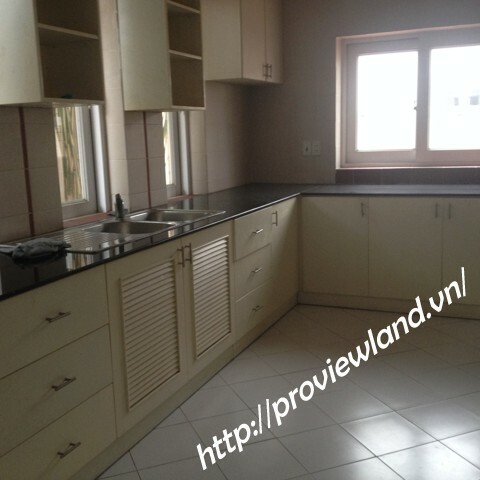 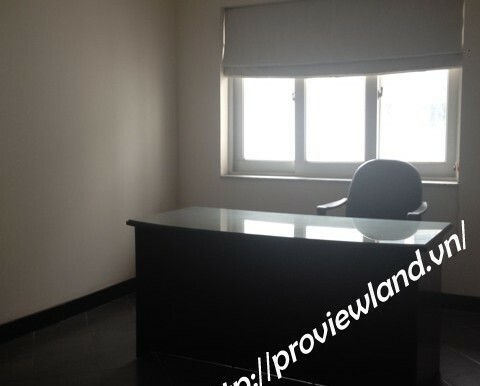 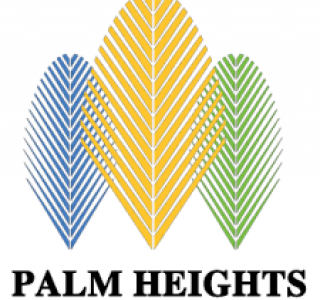 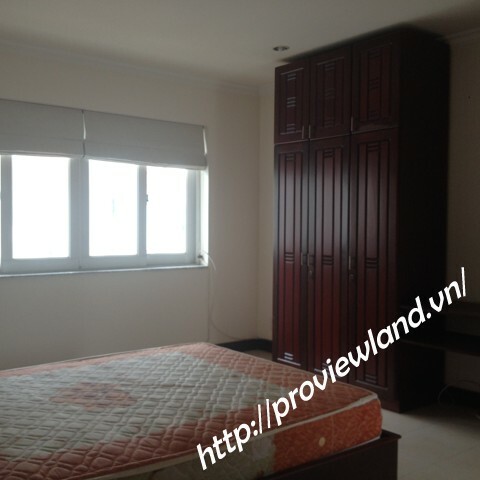 Villas for rent in 11th Street, Tran Nao, an area of about 500m2 including 5 bedrooms. 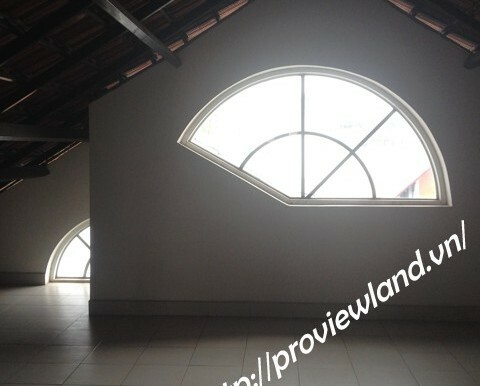 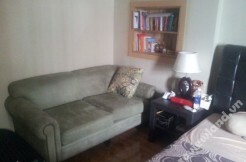 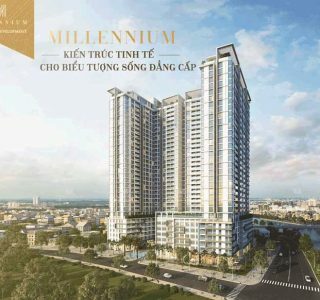 Price $ 3000 / month (net). 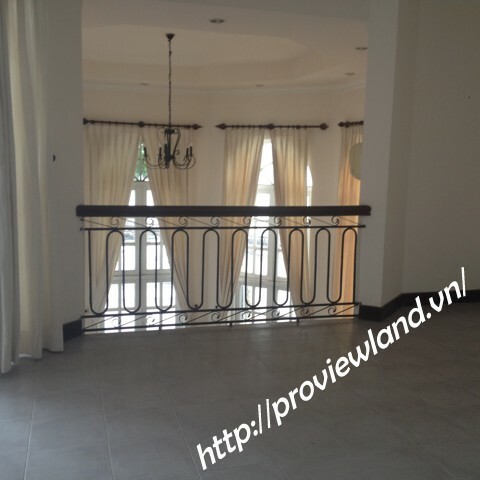 Villas for rent in 11th Street, Tran Nao, an area of about 500m2 including 5 bedrooms. 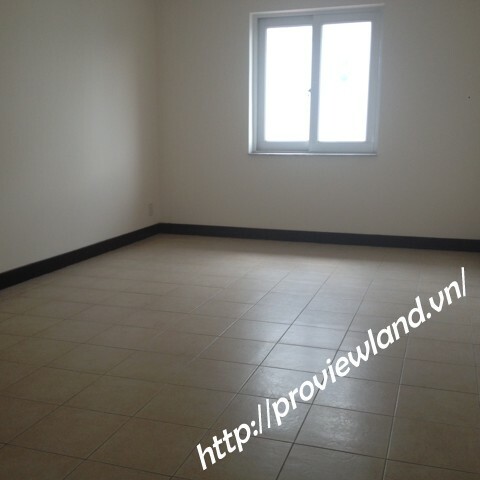 Price $ 3000 / month (net).